The Sounding Art Companion (co-editors Prof. B. Truax and Dr. V. Meelberg). New York: Routledge, 2016. The Field of Musical Improvisation. Leiden University Press, 2017. 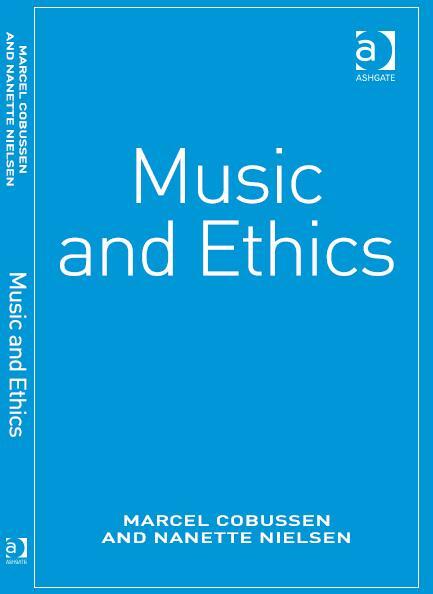 Music and Ethics (co-author Dr. N. Nielsen). Aldershot: Ashgate, 2012. Resonanties. Verkenningen tussen kunsten en wetenschappen (editor). Leiden: LUP, 2011. Thresholds. Rethinking Spirituality Through Music. Aldershot: Ashgate, 2008. 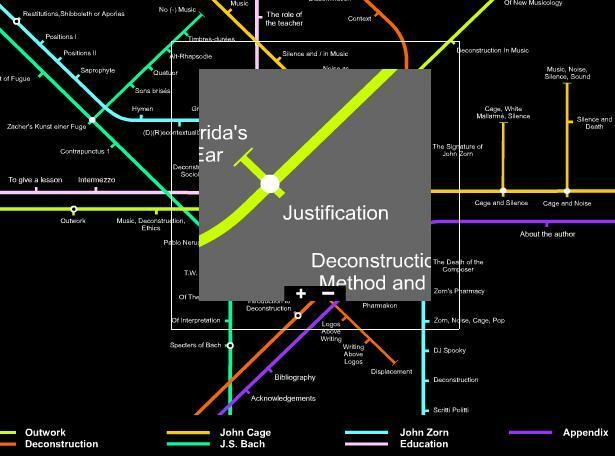 Deconstruction In Music. Ph.D. dissertation. Rotterdam: EUR, 2002.